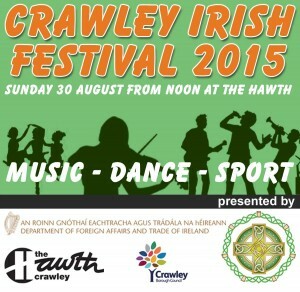 The 2015 and 20th Annual Crawley Irish Festival takes place on Sunday 30th August in the grounds and buildings of The Hawth Theatre, Crawley, West Sussex. 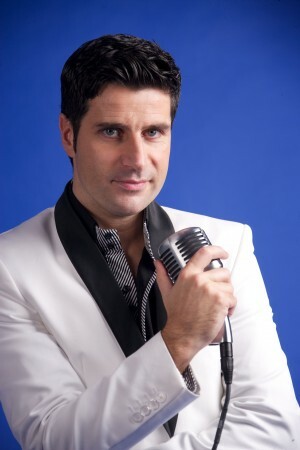 We’ve put together some of the best entertainment to enjoy. 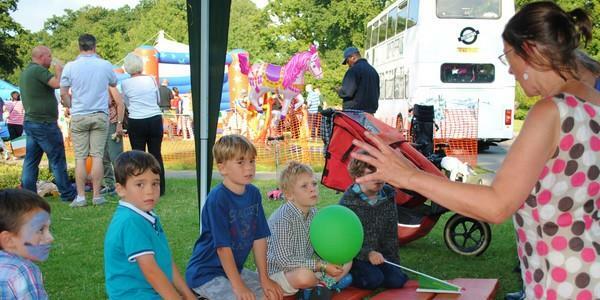 This will be our most diverse festival yet so check out what’s coming up. 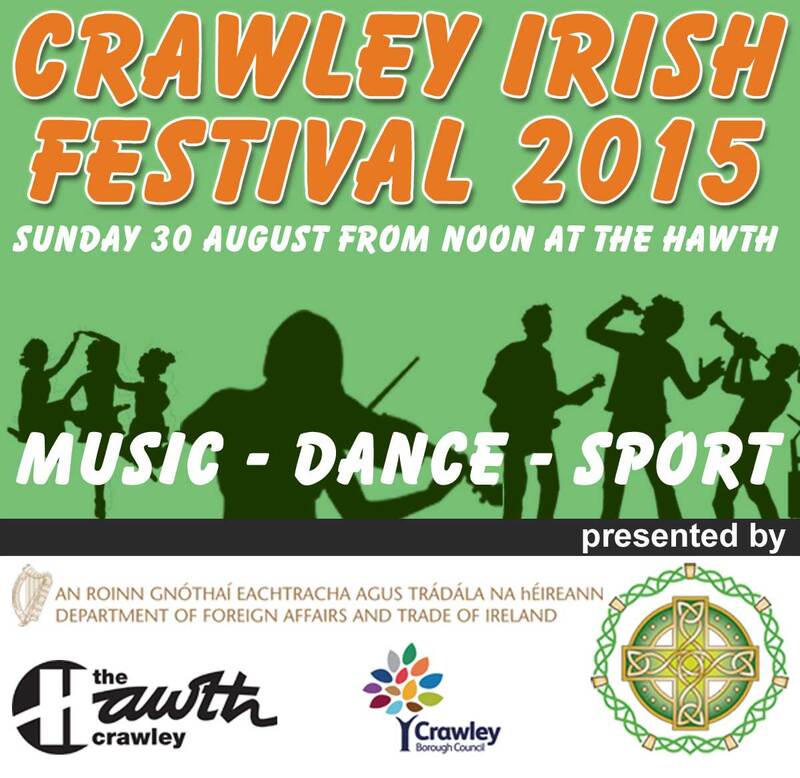 It’s free entry from Noon, so get yourself down to The Hawth to enjoy the fun. 1.15 – Nuala Dalton (flute and vocals) and Friends. Celebrated photographer Gerry Molumby has a fantastic display of his Irish photos from all over.